The role of women in Victorian Britain was to marry and take part in the interests and business of their husbands. Before marriage, they would learn the housewife skills of cooking and cleaning. It was men who invariably held the wheel when ships sailing around the British Empire struck upon rocks, while the women, who made up a substantial proportion of the passengers, huddled passively below deck. 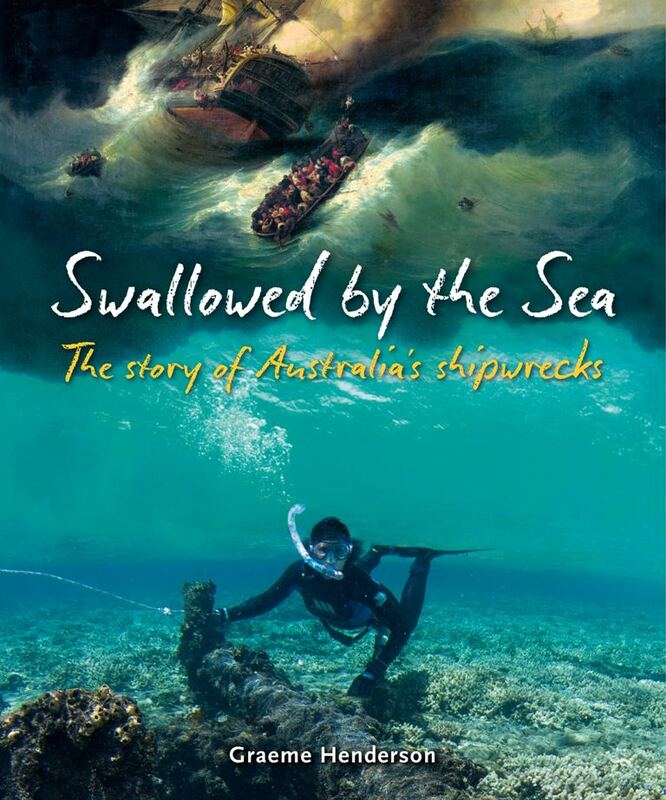 So how did women of the Victorian era cope with the aftermath of shipwrecks? Two Scottish women of the Victorian era, Eliza Fraser and Barbara Crawford, were themselves shipwrecked: cast upon remote islands off northern Australia, ‘a country of thorns, whips, murderers, thieves, shipwrecks and adulteresses’. They adapted to the unfamiliar physical and cultural environs of the Australian bush frontier, surviving where their male companions died. On return to ‘civilised life’, however, they again faced the challenge of those Victorian conventions. Thirty-seven-year-old Eliza Fraser was one of several survivors of the wreck of the brig, Stirling Castle, just prior to Queen Victoria’s ascension to the British throne. Her story has received much attention because she was literate—and because she told whoppers, making her a scoundrel. In 1835, Eliza was pregnant. Nevertheless, she loyally accompanied her ailing 56-year-old husband, James Fraser, commander of the Stirling Castle, on a round trip from London to Sydney. Then, heading from Sydney for Singapore via Torres Strait, the brig ran on to a reef off the Queensland coast. The 18 people on board remained with the brig for two days and then took to the longboat and smaller pinnace. Eleven people left the Stirling Castle in the longboat, including Eliza, Captain Fraser and the two mates. Captain Fraser was suffering from ague, a malarial fever characterised by sudden violent outbursts and fits of shaking or shivering. The longboat leaked badly and, after 4 days of enduring water up to her knees and drinking salt water, Eliza gave birth to a child, who gasped a few times and then died. After 7 days with no food or water, the crew took the longboat ashore on Fraser Island. You never saw such an object. Although only 38 years of age she looked like an old woman of 70, perfectly black and dreadfully crippled from the sufferings she had undergone.